The Dong were not known by that name until the 20th century. 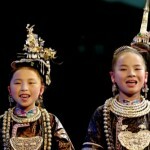 In the past they were part of the ancient Yue race that once dominated southern China. 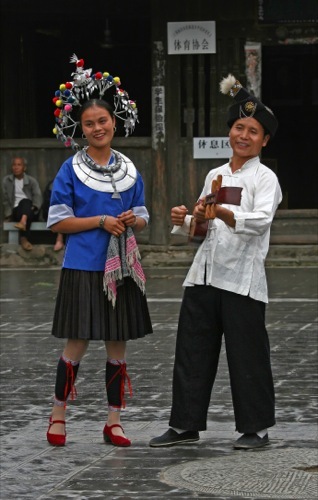 Many rural Dong are moving into urban areas and assimilating into mainstream Chinese society, resulting in intermarriage with the Han Chinese. Traditionally, however, the Dong live in two-story, spacious homes. The ground level serves as a barn, and the top floor includes an open-fire kitchen and living quarters. 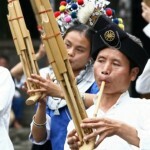 The Dong of southwest China are a musical people. 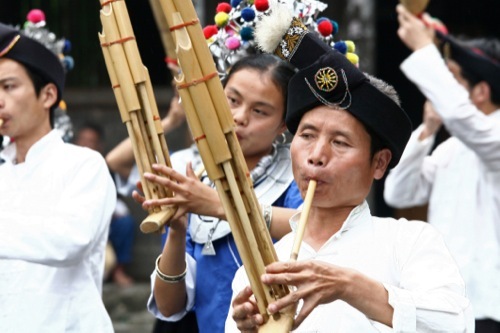 In courtship, festivals, and even as a sign of friendship between neighboring villages, they celebrate with songs, bamboo pipes and stringed instruments. They also love to stage bullfights. Every Dong village raises its own bull. As the bulls are pitted against one another, they lock horns and strain to topple each other. During the fight, the Dong cheer on their favorite beasts and toast them with fiery whiskey. 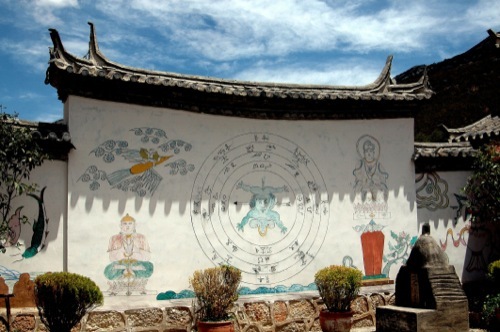 The Dong are a highly superstitious people who worship a host of demons and gods. 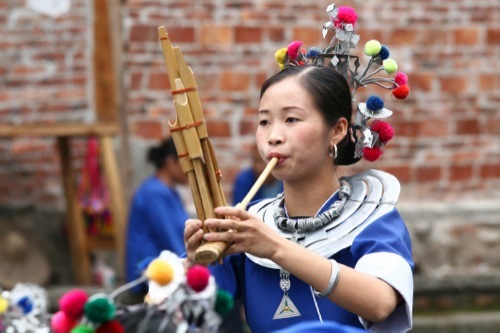 They make annual offerings to the spirits of their villages, homes and crops. 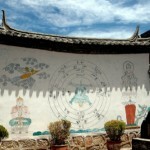 Ancestral altars are also found in the main room of most homes. 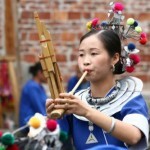 Although the Dong are considered relatively open to the gospel and an estimated 650 Dong are Christians, they remain one of the most neglected minority groups in China. 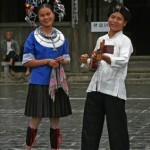 Most Dong have never heard the gospel, and a growing number of Dong youth are declaring themselves nonreligious. 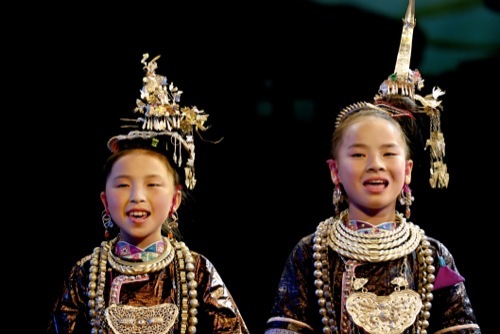 Few Dong have reached an educational level that puts them in contact with Christians or professionals in China, and few have literacy skills to benefit from printed Scriptures that may be made available to them. Various restrictions and the physical barriers of each scattered village slow evangelistic efforts. The Bible has not been translated into Dong, and there are few Dong evangelistic tracts and discipleship materials.